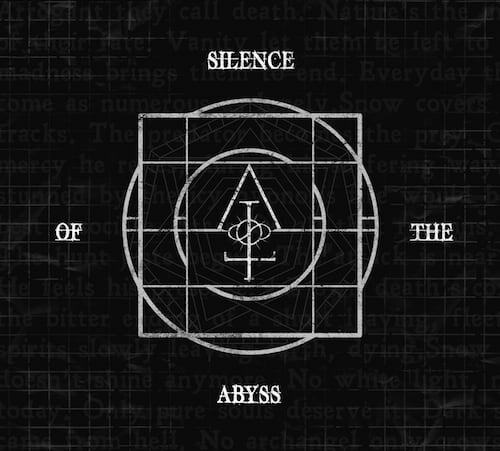 Silence Of The Abyss • SOTA • Official Website – EP Available Now! 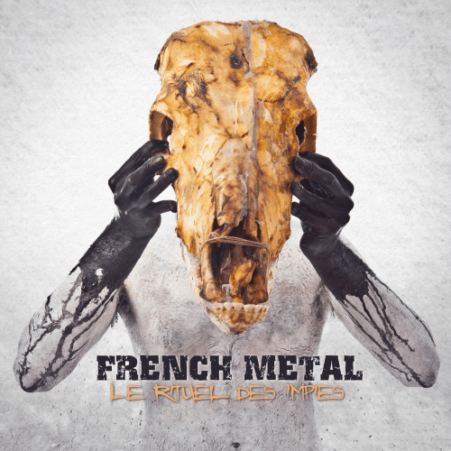 Silence Of The Abyss is a metal band from France, born in 2017 in Corsica Island, formed by Julien Colin (lead vocals), David Santucci (guitar and vocals), Anthony Leonis (bass and vocals) and Diane Giannelli (drums and vocals). Their first auto-produced EP album, released in the beginning of 2018 is a concept album of seven tracks.